HRC mourns the loss of Antash’a English, a transgender woman fatally injured in a drive-by shooting early Friday morning in Jacksonville, Florida. The Jacksonville Sheriff’s Office has declared an active murder investigation and asks anyone with information to contact their office, according to Action News Jax. On her Facebook page, English, 38, described herself as an “independent” transgender woman who “thrives on being the best person” she can be. Friend Taliyah Smith also remembers her as “an unapologetic, bold and loyal person.” FirstCoast News reported that InCahoots Night Club, where English was a popular performer, will host a benefit night on June 7 to aid her family in covering the cost of her burial. English is the 12th known transgender person to have been killed in 2018. 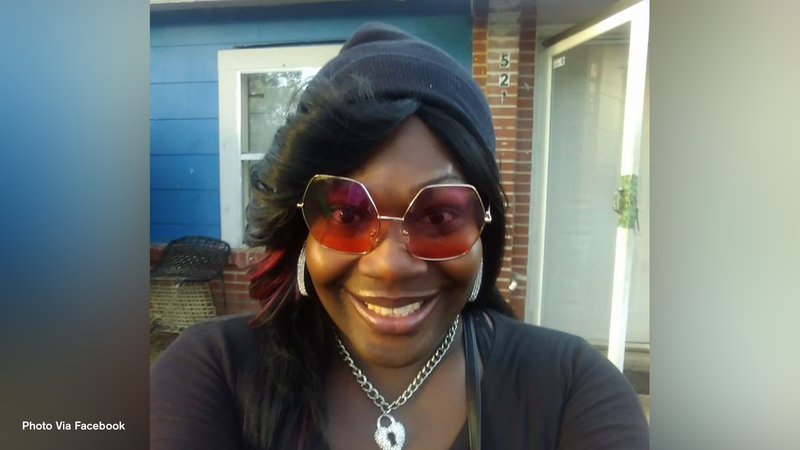 Another transgender woman, Celine Walker, was murdered in Jacksonville earlier in the year. Inexcusably, the Jacksonville Sheriff’s Office has and continues to misgender both of these women. Since 2013, HRC has tracked 117 incidents of fatal violence against transgender and non-binary people. Of these, 67 have been victims of gun violence. In 2017, 16 out of the 28 deaths were the result of gun violence. Last fall, the HRC Foundation and the Trans People of Color Coalition released a report documenting the senseless acts of violence that made 2017 the deadliest year on record for transgender people, particularly for trans women of color.